Okay guys, we are going to tell you about something today that is going to revolutionize the way that you shower. How about skipping that awkward waiting to dry off before you put on lotion part of your shower routine and switching things up a little? 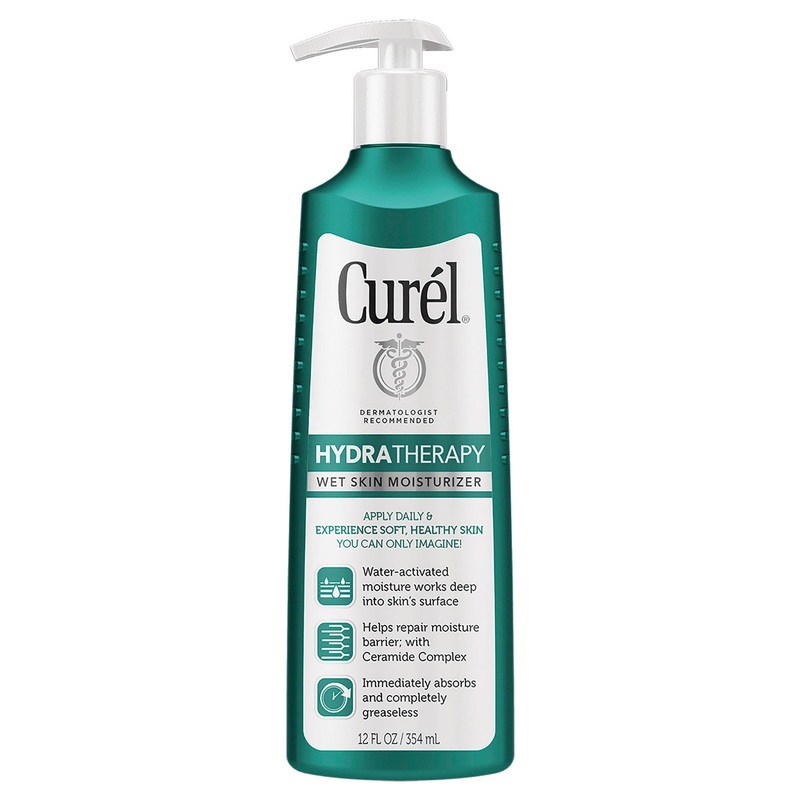 Let me introduce you to Curel Hydra Therapy Wet Skin Moisturizer. This is a lotion like no lotion you have seen before. This lotion is something that is actually activated by wet skin, and you use it right after stepping out of the shower. This may sound crazy, but hear me out. After you shower, your skin is wet, and your pores are already open. What better time for moisture to seep into your skin and get you moisturized? This lotion is a game changer, especially now that we are going into fall/winter, and dry, parched skin is definitely going to be "a thing". It doesn't make your skin feel oily or greasy, which is the biggest thing for me when it comes to moisturizers. It really does moisturize, it does a great job and lasts all day. 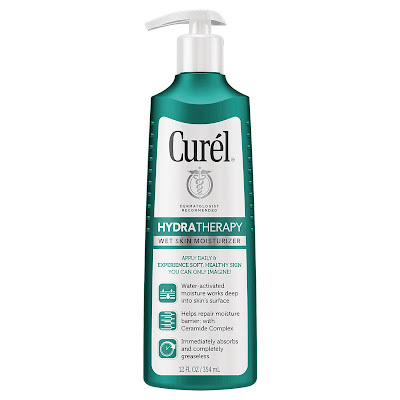 I love, love, love that it cuts one step out of my routine and lets me lotion up straight after the shower. 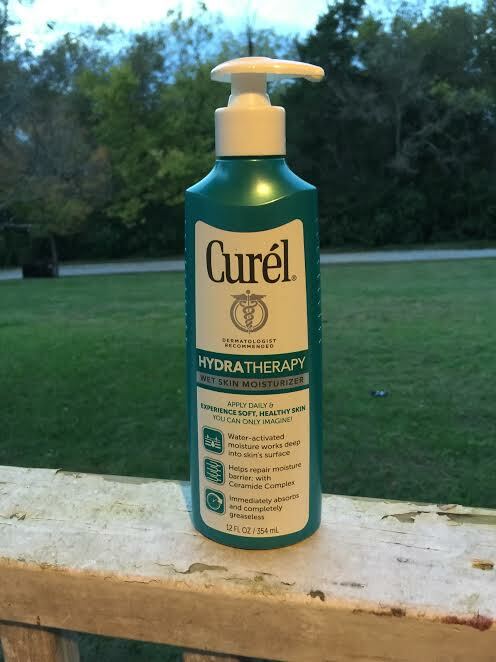 With dry skin season coming up, I am going to be prepared this time around thanks to the folks at Curel! 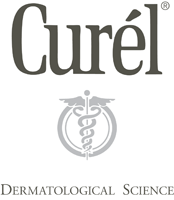 Don't forget to visit Curel on Instagram and Facebook to find out what amazing products they are going to come out with next!